Some helpful resources from our partners. Supporting parents who are looking to make the best decisions for their family during separation and divorce. 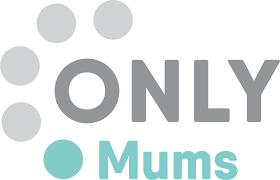 A national on-line support and signposting service for parents who are going through separation or divorce. Supporting single parent families to live happy, secure and fulfilling lives. OnePlusOne’s short course ‘Getting it right for children’ is designed to get parents practising communication and negotiation skills for the sake of their children. Also see additional content about parenting apart. 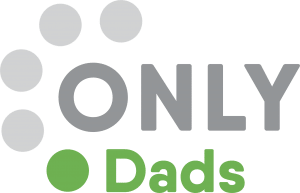 Free online resource for parents and couples dealing with divorce or separation. 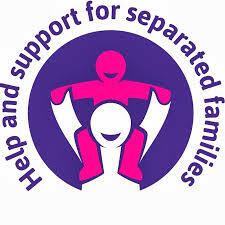 Part of the Government’s Help and Support for Separated Families initiative. Offering advice and support to parents on all subjects, including relationship difficulties. 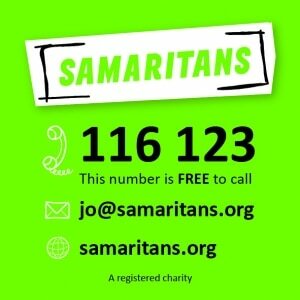 Call the free helpline for confidential, expert advice if you are worried about your teenager. Keeping children in touch with parents following separation through a network of contact centres. These provide a safe space where children can meet the parents they don’t live with. Watch our #lostparents film. 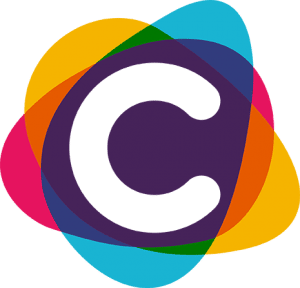 Cafcass stands for Children and Family Court Advisory and Support Service. Cafcass represents children in family court cases in England. Resolution’s 6,500 members are family law professionals committed to the constructive resolution of family disputes. Members follow a Code of Practice that promotes a non-confrontational approach to family problems that consider the needs of the whole family, in particular the best interests of any children. 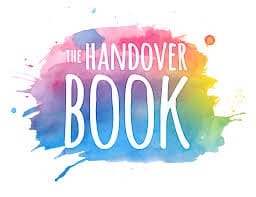 The Handover Book is a unique and simple communication book for separated families. Ashley and Leigh are qualified Psychotherapists, Child and Family Consultants and Family Mediators. They have a wealth of experience when it comes to working with separated families in the public and private sector. This book has been designed to ensure that both parents will always be aware of what is happening in their children’s busy lives. It’s a way of communicating the important things in a non-blaming, non-critical and constructive way.